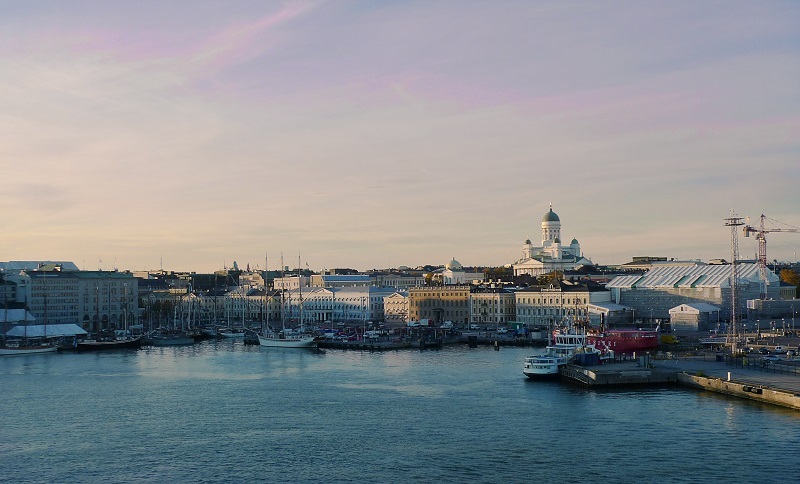 The next Transport Research Arena will take place in Helsinki from 27 – 30 April 2020 under the theme “Rethinking transport – towards clean and inclusive mobility”. This biennial event, organised by, among others, Trafi, the Finnish Ministry of Transport and Communication and the European Commission. The event is a high-level event: it not only gathers researchers and industry representatives, but also policymakers. This enables a unique opportunity to stay on the edge of mobility research, policy trends and plans, and industry achievements. Conference topics include automation and robotisation, digitalisation, urbanisation, automotive technology, electrification and mobility services. More information about TRA2020 can be found here.